Great location for this three bedroom home in Lakeside. Just steps away from a bike path leading to waterfront park, restaurants, and shopping. Custom walk in marble shower with additional rain drip shower head, granite bathroom counter tops, bamboo flooring and new carpet, fresh paint. Spacious fenced back yard with patio, fruit trees and garden area. 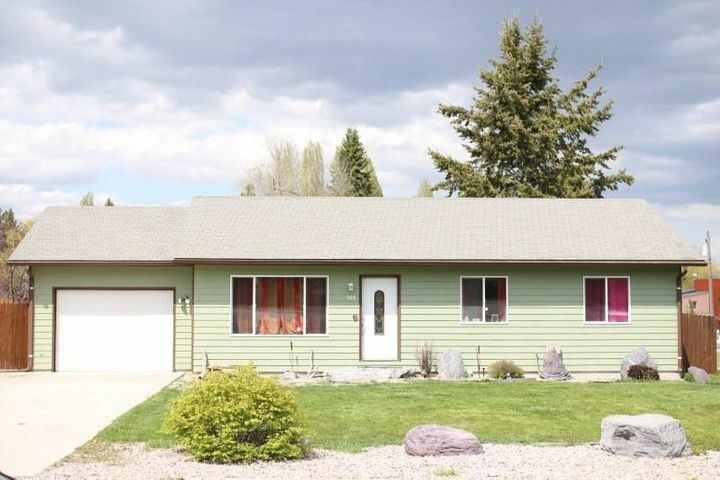 Remarks: Great location for this three bedroom home in Lakeside. Just steps away from a bike path leading to waterfront park, restaurants, and shopping. Custom walk in marble shower with additional rain drip shower head, granite bathroom counter tops, bamboo flooring and new carpet, fresh paint. Spacious fenced back yard with patio, fruit trees and garden area.